The CD and Concert Film Like A Bridge form the centerpiece of the 4-year Bridges Project, which began in 2012 and has also included education and international exchange. Songs are in seven different languages (including Japanese and Malagasy) in this recording, which uses the Bridge as a metaphor for the connections we can make with each other to foster world unity and harmony. Guest performers on the project include cellist Emil Miland (who made his Carnegie Hall debut in 2010), koto player Fumiko Ozawa, jazz accordionist David Miotke, and South African singer Gideon Bendile with his group Kalahari Experience. The New York CD release of Like A Bridge took place on April 14, 2012, at midtown Manhattan’s Somethin’ Jazz Club. That same spring, Twist celebrated the 75th Anniversary of the Golden Gate Bridge with their West Coast release at Berkeley’s Jazzschool (now California Jazz Conservatory). In November 2012, the Like A Bridge Concert Film previewed on the big screen at San Francisco’s Balboa Theater. The Concert Film was nominated for an Independent Music Award in 2013 and the DVD received its release that year at Yoshi’s Jazz Club. The Concert Film receives it release on iTunes and Google Play in September 2016, celebrated with a live show at Feinstein’s at the Nikko Hotel Union Square, San Francisco, November 10, 2016. The Concert Film Like A Bridge was also recorded at Fantasy Studios and directed by Lawrence Jordan, who has directed for Tony Bennett, Eddie Izzard, Sting, Mariah Carey, Billy Joel, George Michael, Vanessa Williams and many more. 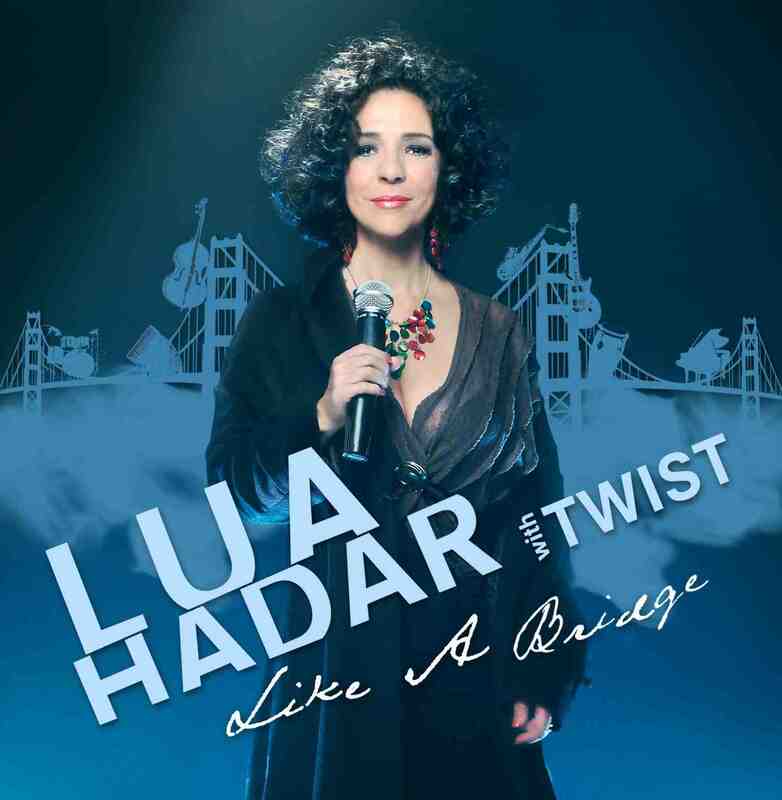 The film features Lua Hadar, the full band and guest performers, including South African singer Gideon Bendile and his group, Kalahari Experience, singing in a Zulu language on a French language world beat song written by French pop star, Maxime Le Forestier.